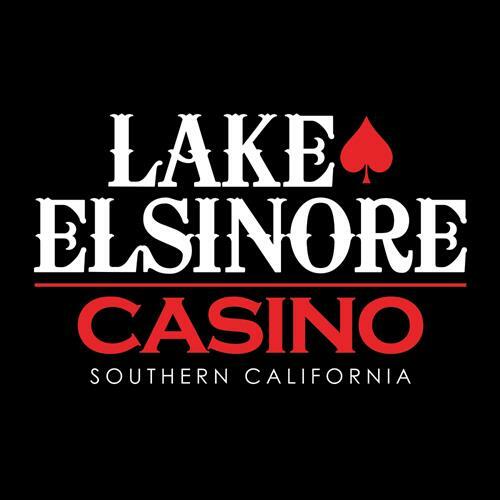 Situated in the beautiful city of Lake Elsinore, exciting gaming is what Lake Elsinore Casino specializes in. 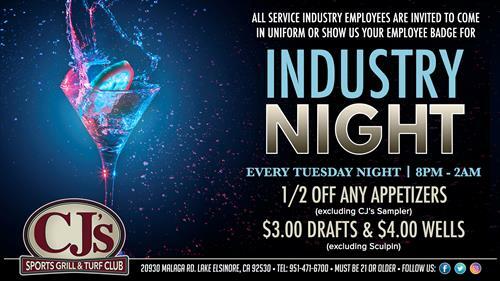 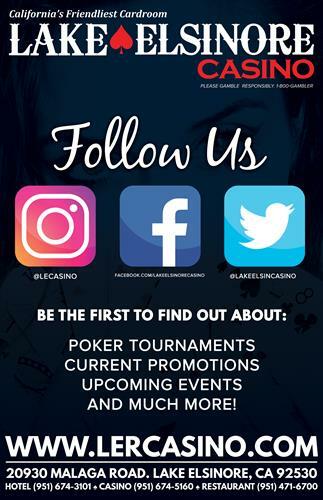 We are known for having California’s friendliest card room, the incredible staff loves what they do and is dedicated to making sure you have a great experience. 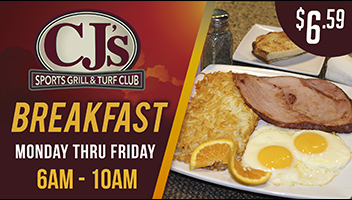 We are open 24 hours per day, 7 days a week, so you can visit at any time. 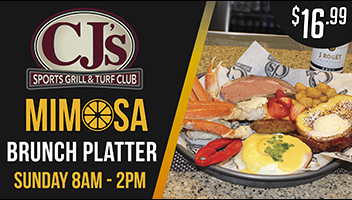 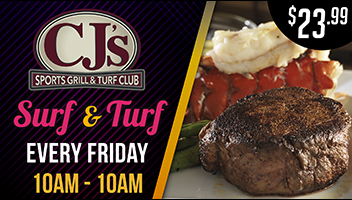 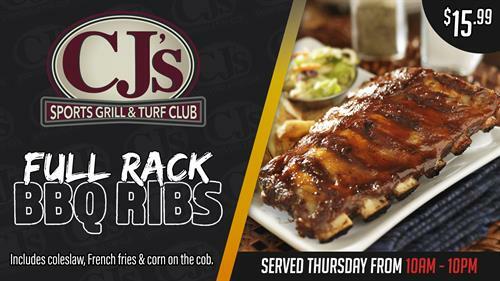 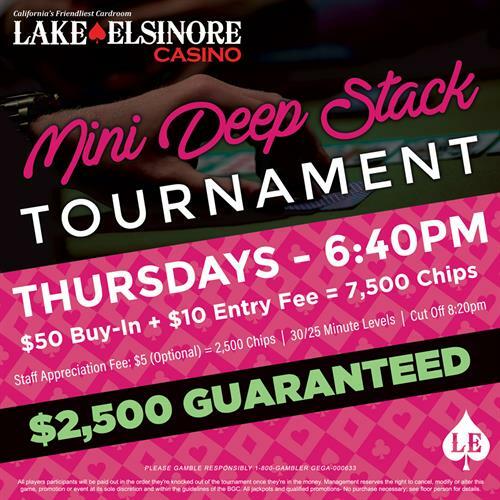 The casino regularly features exhilarating tournaments with great value buy-ins, exclusive promotions, and enticing giveaways for Players Club members. 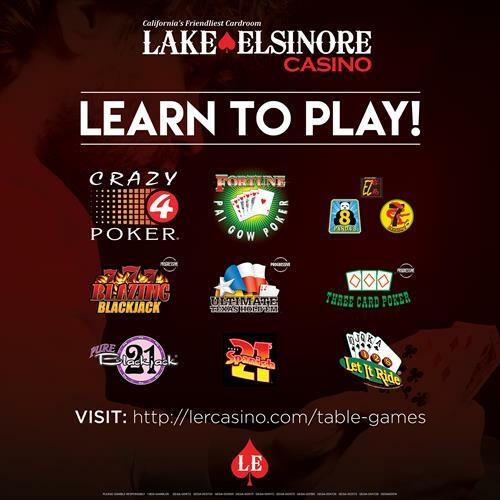 The Lake Elsinore Casino features a variety of table games in our twenty-two table card room including: live action Poker, Texas Hold’em, Omaha, Pure 21 Blackjack, Three Card Poker, Let It Ride, Spanish 21, Crazy 4 Poker, Ultimate Texas Hold'em, 7 Card Stud, Pai Gow Poker, and EZ Baccarat.